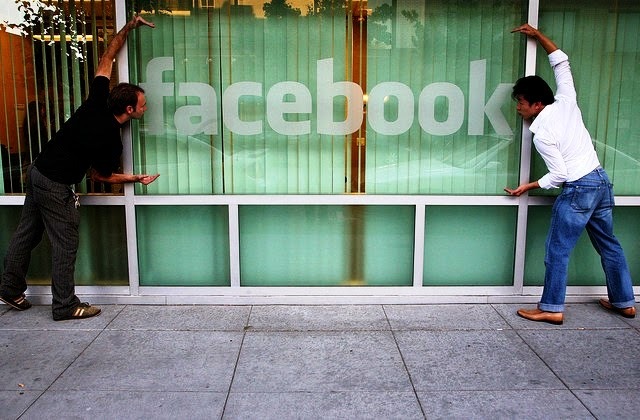 Initially Facebook has started their blog at https://blog.facebook.com named as The Facebook Blog but from August 2010 they have discontinues this blog and started Facebook Newsroom (http://newsroom.fb.com). In the Facebook Newsroom you can find all their recent official news and announcements. Apart from news you’ll can also find their Products, Company Info, Directory and Investor Relations like links in newsroom. Facebook Groups URL (https://www.facebook.com/groups) will suggest you the most suitable groups in your niche. Here you can also find Friend’s groups, Local groups, New groups and Your Groups that you have already subscribed. It’s a page where you can find how to use Facebook Brand Assets (https://www.facebookbrand.com). If you know more useful Facebook URLs don’t forget to share in the comments below.